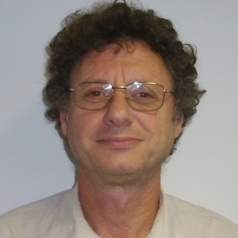 Peter Cooper is currently involved in three areas of basic and clinical research: the development and treatment of child anxiety, the treatment of postpartum depression, and the evaluation of interventions to improve child emotional and cognitive development in South Africa and Tanzania. This work is supported by the MRC, the Wellcome Trust, and the NIHR, as well as charities (such as the DG Murray Foundation). His principal collaborations are with the Universities of Oxford and Stellenbosch.